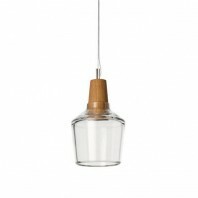 The Bulb Pendant from the &tradition collection is an industrial classic that has been dressed-up to fit contemporary sensibilities. 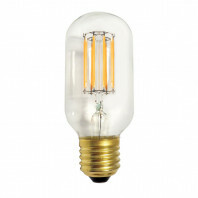 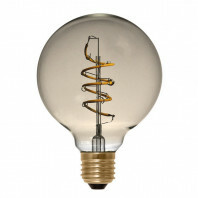 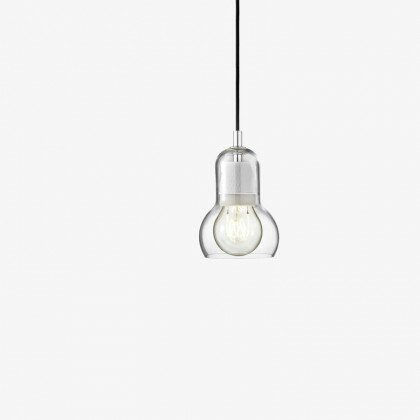 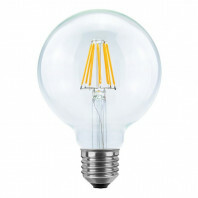 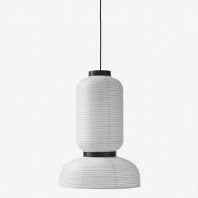 The perfect blend of industrialized and modern, it features a glass bulb pendent that is made up of mouth blown glass and is hung on a 3 meter cord attached to a porcelain lamp holder. 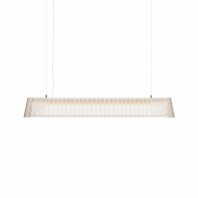 The overall aesthetic of this fixture give it a timeless appeal that is extremely appreciated by all contemporary audiences. 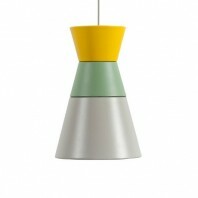 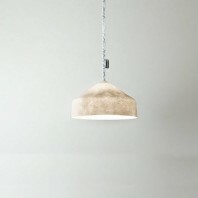 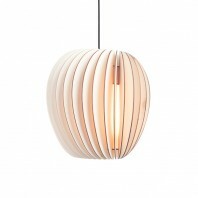 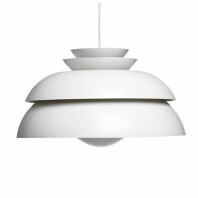 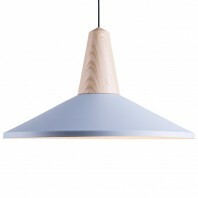 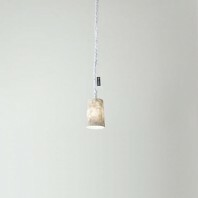 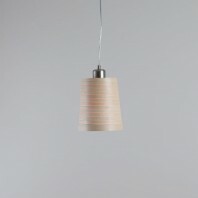 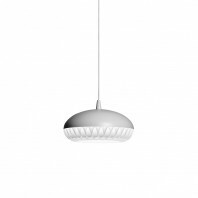 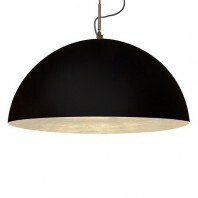 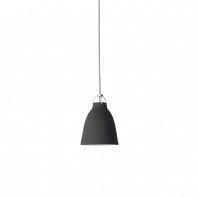 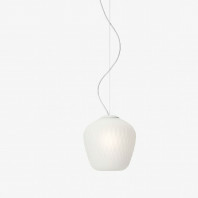 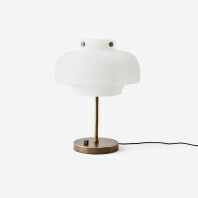 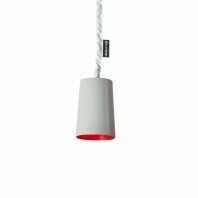 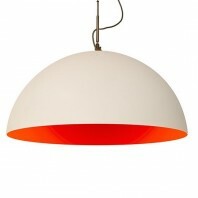 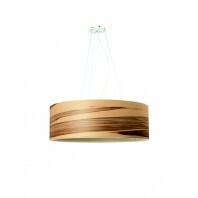 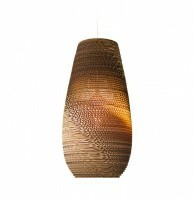 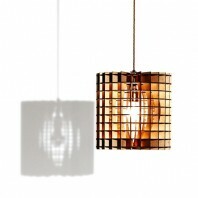 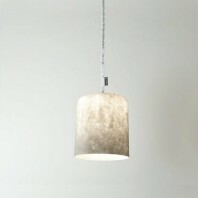 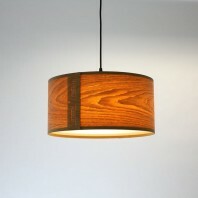 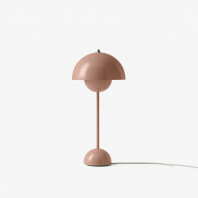 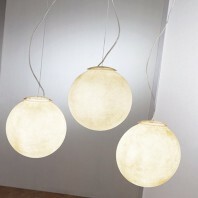 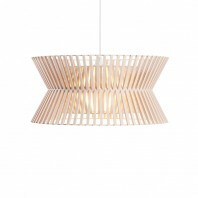 Its design is exquisitely straightforward and was designed by the Danish light artist Sofie Refer. 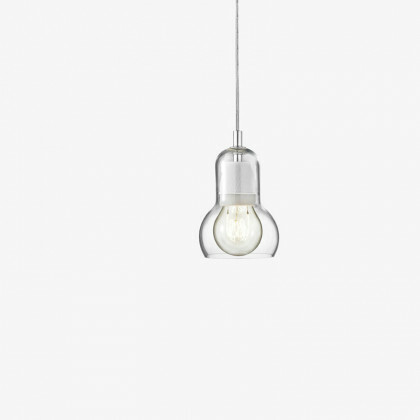 She was inspired by the shape, outlook and functional articulation of a basic Edison bulb and articulated her inspiration in the simple, unadorned and effortlessly beautiful design of the Bulb Pendant. 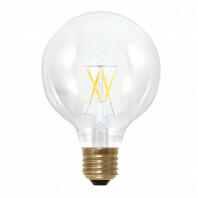 The only ode to embellishment is the thick glass covering that moulds against the contours of the bulb to create a unique offset that gives this pendent light a lot of stylistic expression. 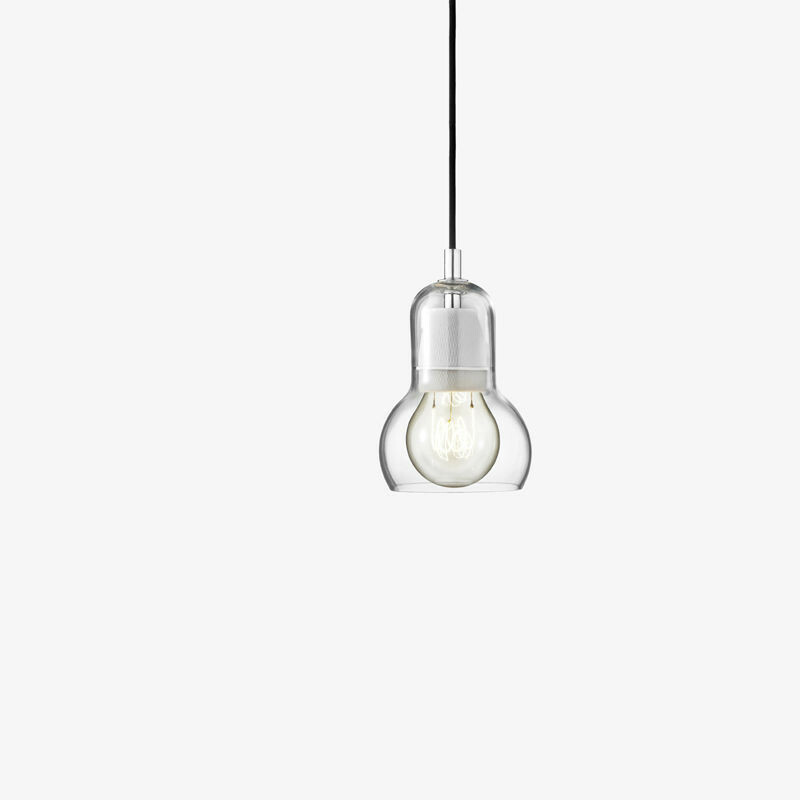 The Bulb Pendant embodies the contemporary reiteration of a timeless classic, and embraces its dichotomous concepts pretty well. 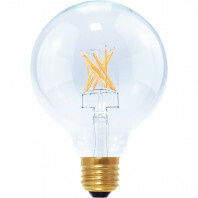 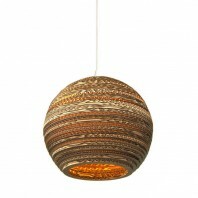 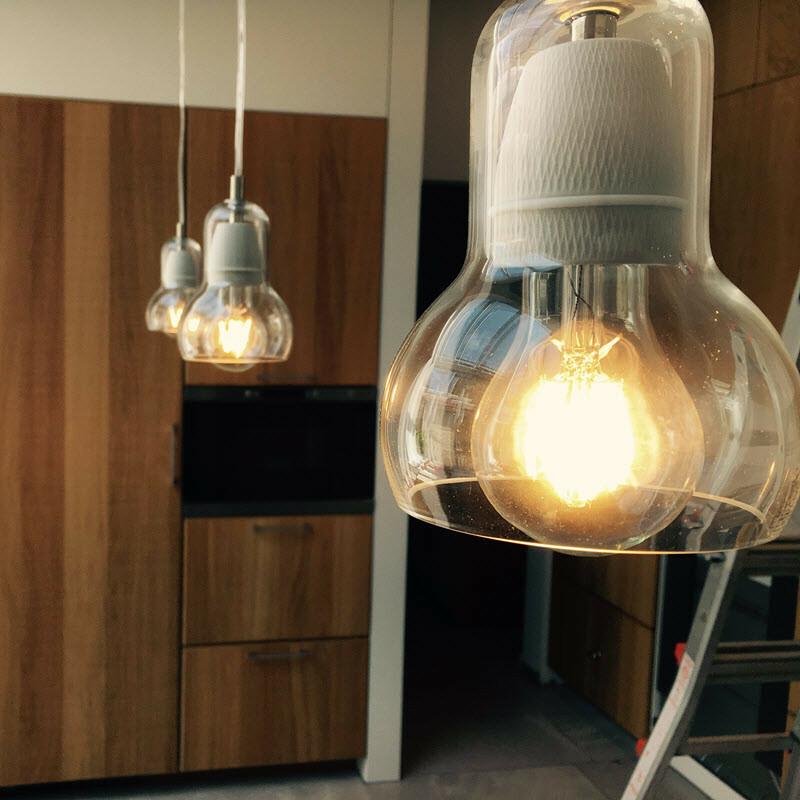 The Bulb Pendant is handcrafted, and each piece is designed to last for a long time. 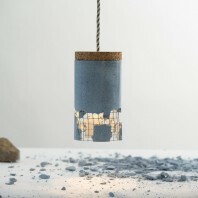 Although it is made out of glass, the material is far more resilient and durable than brittle. 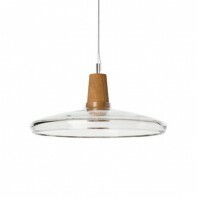 Modern innovation has ensured that pieces like these are made to embrace longevity along with their classically industrial looks. 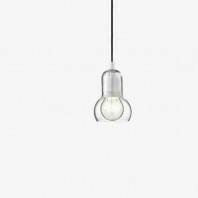 No matter how much time passes, the Bulb Pendant features a style that will always remain in style, no matter the decade. 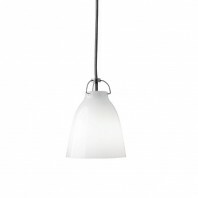 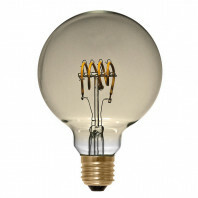 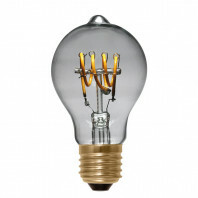 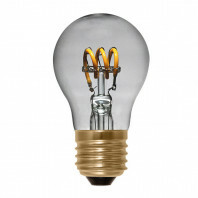 Technical information 12 Watt CFL The luminaire is compatible with bulbs of the energy classes: A++ - E. Canopy included. 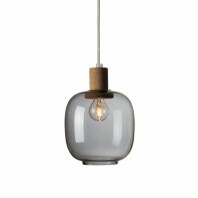 Remarks Production: The glass shade is mouthblown and handcrafted.